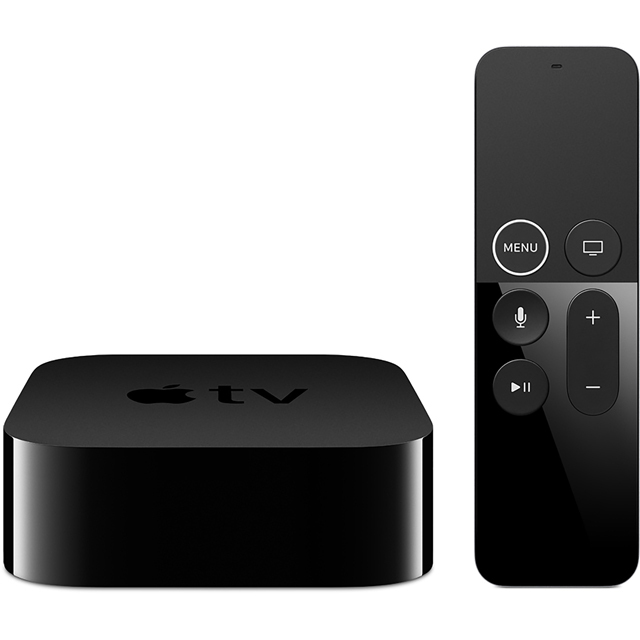 Keep boredom at bay with this 32GB Apple TV box. You’ll have access to plenty of apps and streaming services, so you’ll always be able to find something to keep you entertained. Shows and films are all streamed in Full HD for fantastic picture quality, and with access to the App store, you can download even more content to increase your options. You’ll be able to operate it using your iOS device too, so no more tossing cushions aside trying to find the remote. Just connect to your WiFi to get started and you’ll be watching in no time.